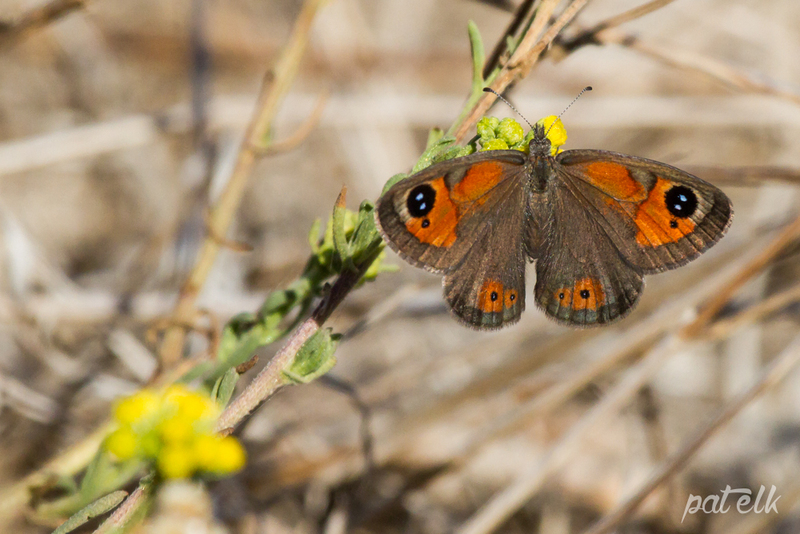 The Silver-bottom Brown Butterfly (Pseudonympha magus)(Afrikaans name Tower-bruintjie), is found in grassy patches in coastal and inland low altitude fynbos areas. The sexes look similar but for the female which has slightly rounded wings. With the wings closed it is apparent why it is named silver-bottom. 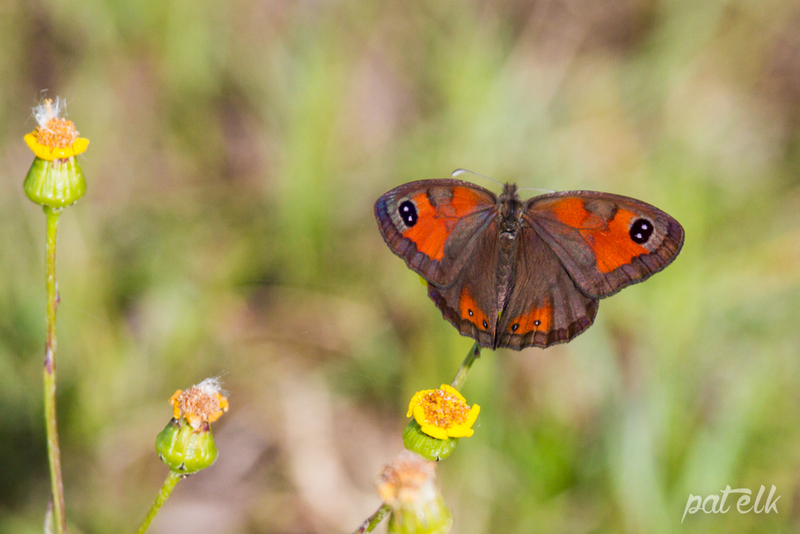 Hi, In trying to identify a butterfly I photographed while in S.A. last September, I came across your great image of a Silver-bottomed Brown. The butterfly I saw is very similar and I wondered if you could help me identify it. I can’t attach the picture here, but would like you to see it and tell me if it is just a variant of the species you photographed, or if it is a different species. We were around the kopjes in the Bokkeveld mountains. Thanks very much if you can help. Thank you for visiting our den. We are not butterfly experts so will give you some guides, the Silver bottom is of the “browns” genus of which there are so many with differentiators being where the orange spots are on the wings, their antennae and where they are found. They are found throughout Southern Africa. For example there are Natal browns, Drakensberg browns, Golden Gate browns, and even a False silver-bottom brown. Hope this has been of some help to you.